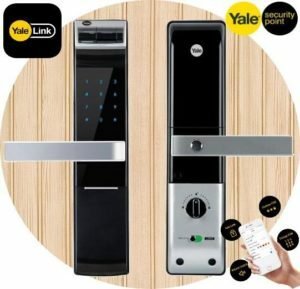 Cyfrodom is authorised partner for YALE – Digital Door Locks. 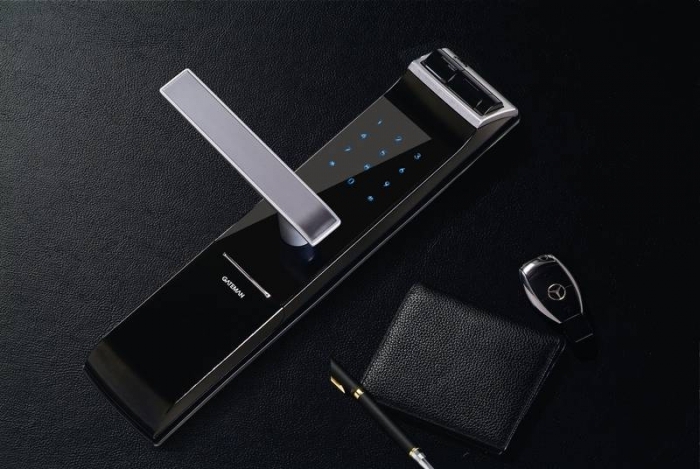 YALE is world’s number one company in digital door lock solutions. When it comes to security of your home, your office, your family, your personal belongings, people trust YALE digital locking solutions. YALE is building trust with people over 125 countries with its best in class digital locking solutions. Our aim is to make our customers feel so safe and secure that they are free to enjoy their life fully, free of worries and free to choose what they want to do. Whether it’s your main door, bedroom door, wardrobe door or safe for your belongings, YALE has a perfect solution for that. Stay smart, Stay safe, Stay secure!